Many schools use their facilities during the summer months to host a variety of camps and activities including athletic camps and clinics, educational programs, environmental learning and cultural workshops. Such camps are effective for increasing opportunities for continuing education as well as for strengthening the school’s relationship with the community. Some schools choose to sponsor their own camps, while others simply lease their buildings to outside organizations for use. There are benefits and drawbacks to each that should be considered, so it’s important to be aware of everything before you put your school in either position. Naturally, maintaining control and managing risks is far easier when you own your programs. Contracting the program out, however, transfers much of the risk to the program owner. Unfortunately, it also leaves your school with less control over how everything is run. In cases where you contract, you’ll need to obtain certificates of insurance from the other organization that names your school as an additional insured on their workers’ compensation and liability policies. These policies should also include sexual misconduct and molestation coverage. Always be aware of the fact that, if your name and logo are on the promotional materials for the camp, you will be held accountable in a lawsuit if something goes wrong – regardless of who actually owns the camp. At Beacon Insurance of Pace, Inc. we have specialized in church insurance for nearly two decades and have a strong partnership with GuideOne Insurance. This partnership affords us the unique ability to offer access to invaluable safety resources that our clients need to keep their schools safe from risk. We believe that our greatest mission is to provide our clients with peace of mind, and offering access to GuideOne and its safety tools illuminates the way to a safer future. 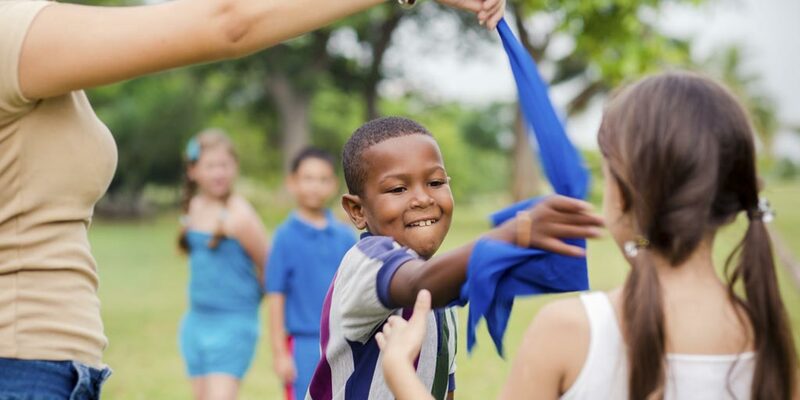 Call Beacon Insurance Agency of Pace, Inc. to learn more about GuideOne and how we can help ensure safety in your school camps today!